The original band of the organisation established around 1877, they still compete at the highest level, recently winning national and local contests. Currently in the Championship Section conducted by Ben Dixon. 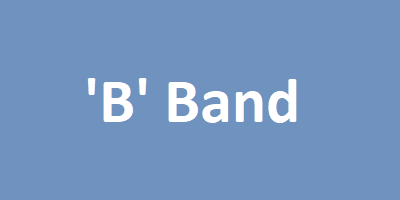 The 'B' Band was formed in 1997 under the direction of Peter Ashley who conducted the band with great success for almost 20 years. Currently in the Second Section. 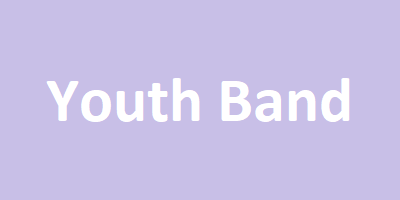 Pemberton Old Wigan Youth Band was set up by John Don-Duncan in the mid-nineties. It gives the opportunity for children who are learning to play a brass instrument to socialise and play with children their own age, to help their progression.